ClockTower Cars offers a reliable and professional minicab service at the lowest possible rates. Whether you need a ride into town, an airport transfer or a trip to an important business meeting, we’ve got you covered. 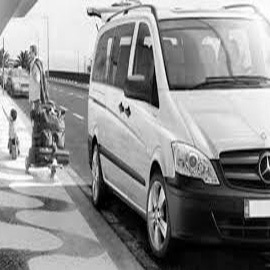 ClockTower Cars is the best choice for all of your private hire vehicle needs. Just west of Guildford off of the A246, you’ll find this little slice of secluded paradise. Enjoy a tranquil getaway in East Clandon walking along the North Downs hills or visiting some of the local monuments. Some of the cottages and houses you see in East Clandon have been preserved for years, with Frogmore Cottage and Lamp Cottage still standing since 1749. Visit the grand Hatchlands Park manor house – now owned by the National Trust – with its sprawling green grounds and gorgeous architecture. Regardless of whether you need to travel to Heathrow airport or simply pop to the shops, our diverse fleet vehicles offers something for everyone. 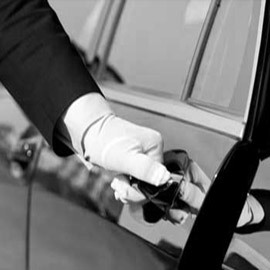 ClockTower’s cars are comfortable, well-maintained and regularly serviced to help you get from A to B. We pride ourselves on delivering a comfortable, quick and safe minicab service to all of our customers. All of our drivers have had years of experience and have undergone training to help them stay compliant with DVSA requirements. We also make sure that each of our drivers has a broad knowledge of topography and Disability Awareness before they work with our customers. Why not make your journey even easier to plan with the free ClockTower Cars app? 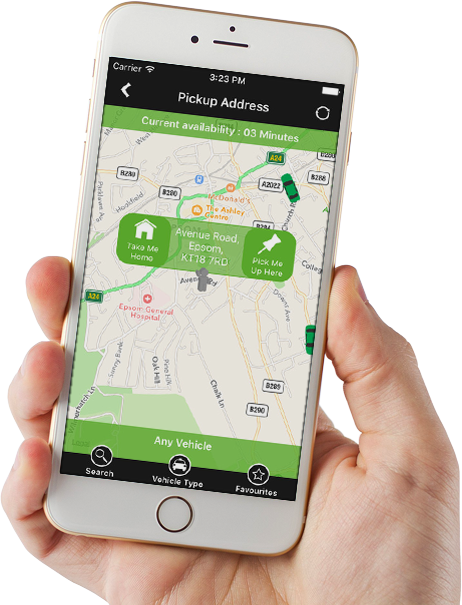 Our app – available for both iOS and Android devices – allows the users to book their journey, choose their preferred car, receive updates on our services and even track their car in real-time. Our app also lets you securely pay for your travel with just a few taps. Customer satisfaction is our top priority, which is why we make sure that all of our customers receive the lowest possible rates for their trip. Whether you want to get to your meeting in London quickly, make your flight with bags of time to spare, or just want to explore the best of Surrey and London, ClockTower Cars is the best choice in East Clandon minicab services. You can contact our booking line 24 hours a day, seven days a week. Call us on 01483 301 000 or click here to book your trip online. I was spending the weekend in East Clandon with my partner and needed a minicab to get us to the nearest train station – ClockTower were on hand right away. I’d recommend their services to anybody! “Thanks to ClockTower Cars for always being there when I need you! “I’ve worked with a few minicab companies in East Clandon and Surrey, but none come close to ClockTower. The team is reliable, efficient and cost-effective.Thanks. “Efficient, affordable and always on time. Thank you.